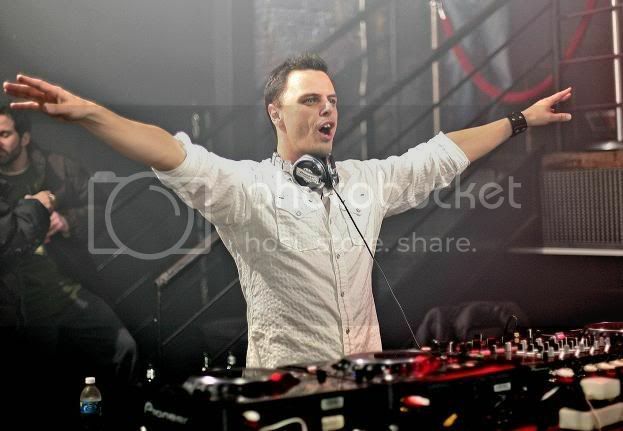 The fourth edition of Vision Nightclub’s Podcast series brings a live set from one of Chicago’s favorite visitors, Markus Schulz. For many clubbers in the Windy City, this was their first outing since the New Year’s Eve celebrations, ready to have their EDM hopes in 2008 satisfied at an early stage. If you were not there on the night, you now have the opportunity to listen to the full 2 hours of Markus’ set on the night. For those that were there, it is guaranteed to bring back many wonderful memories.